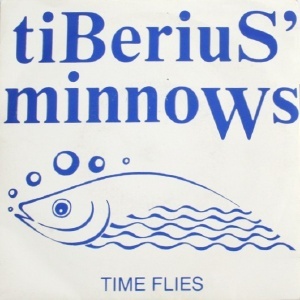 Active since the late 1980s, the distastefully named Tiberius' Minnows shortened their name to The Minnows and released new material on the relaunched Good Vibrations labels, starting in 2007. 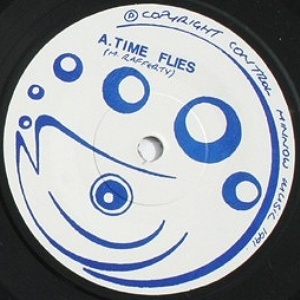 Notes: "Time Flies" by M.Rafferty, (c) 1988. 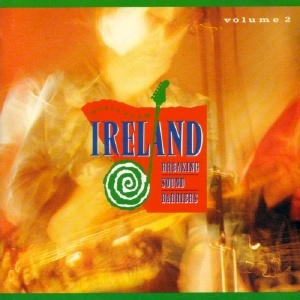 Recorded by Mudd Wallace at Homestead Studios in Belfast in January 1991. 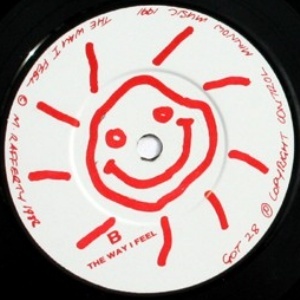 Produced by Mudd and Rod McVeigh. 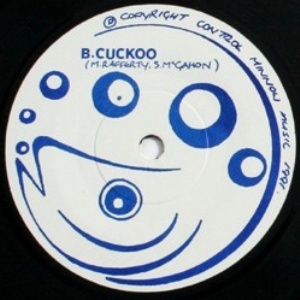 "Cuckoo" by M.Rafferty & S.McGahon, (c) 1991. 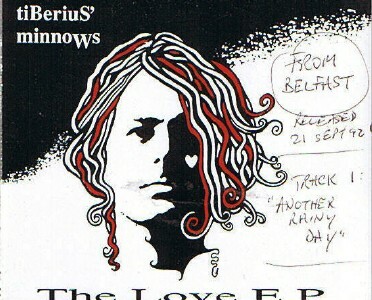 Recorded and engineered by Eddie Kenchan at Ropewalk Studios, Dublin, July 1990. 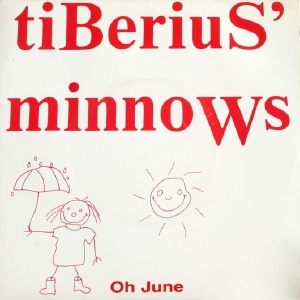 Produced by Louise McCormick and Tiberius' Minnows. 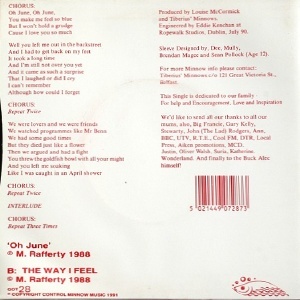 Notes: Both songs written in 1988 and (c) M.Rafferty. 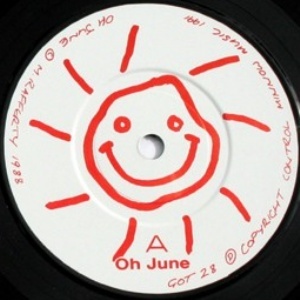 Recorded and engineered by Eddie Kenchan at Ropewalk Studios, Dublin, July 1990. 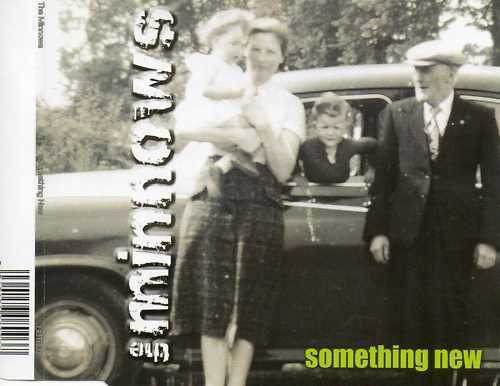 Produced by Louise McCormick and Tiberius' Minnows. 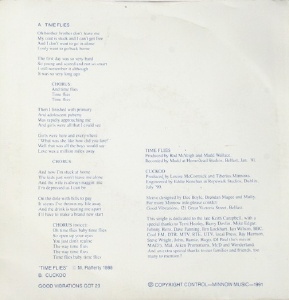 CDS - Good Vibrations - ??? 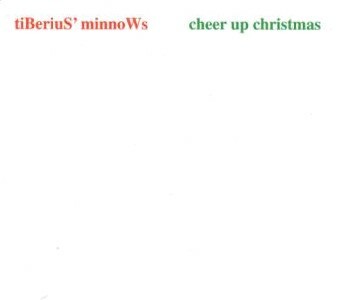 - 200?